This past Saturday, September 23rd, one of my most favorite beer festivals of the year took place, the Brew Ha Ha. This year was the eighth year the Brew Ha Ha has taken place, which is quite the feat! 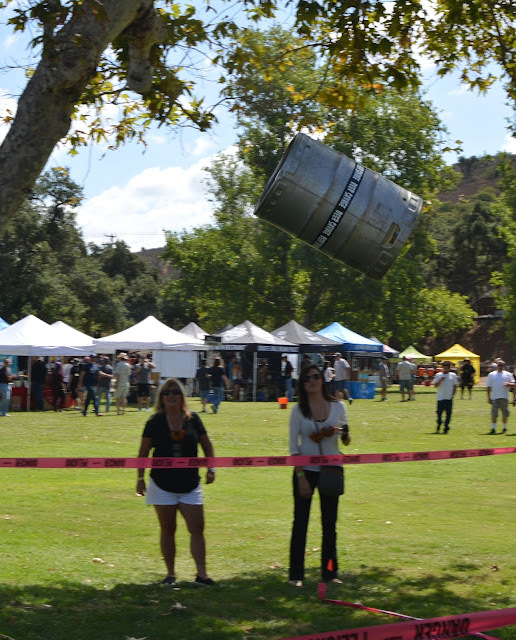 Brew Ha Ha once again this year took place in the beautiful Oak Canyon Park. This is one of my most favorite venues for a beer festival, because it seems as if you are far outside of a major metropolitan area, when you are actually near major freeways. This year, unlike in years past, the Brew Ha Ha was held on a day when the weather was amazingly gorgeous. It was a beautiful day, and it wasn't too hot, which is not usually the case. 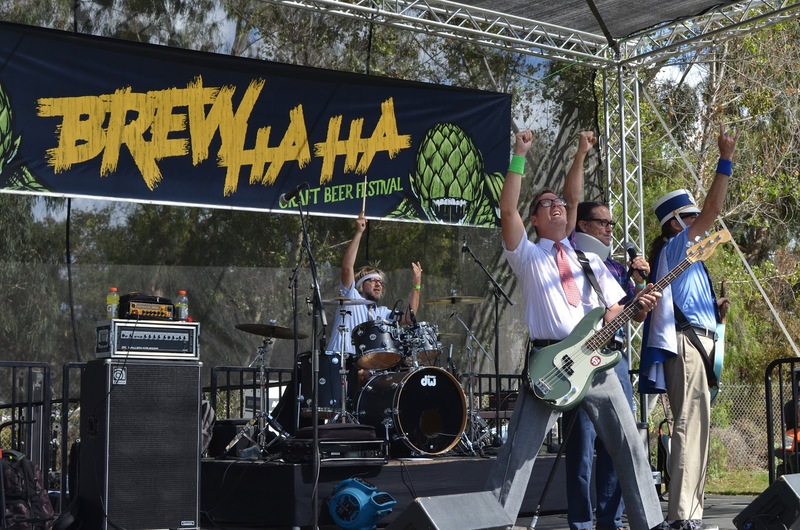 This helped to make the Brew Ha Ha even more awesome than usual! 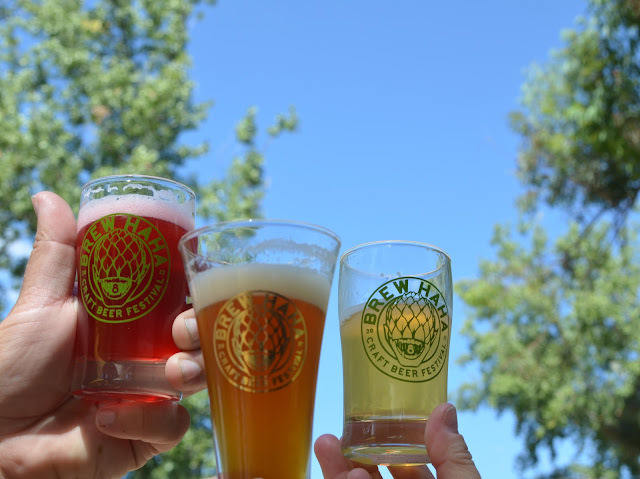 Cheers to awesome beers and weather! 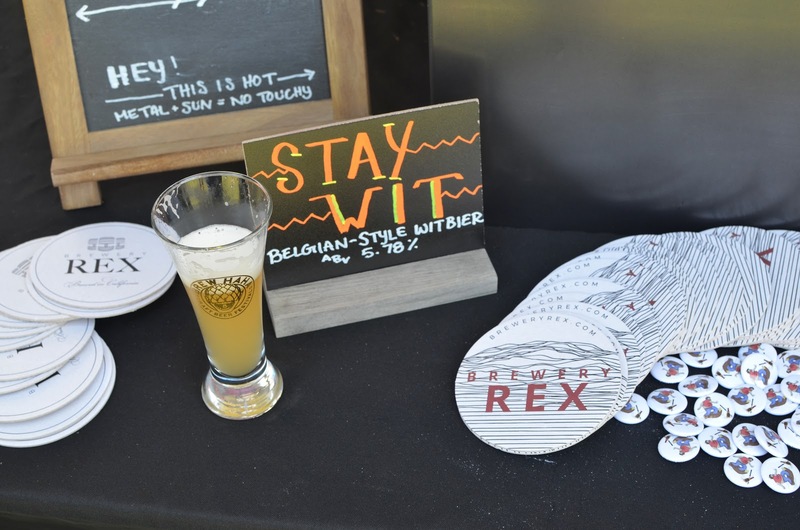 Some of my favorite beers of the day were from both well established as well as newer breweries. 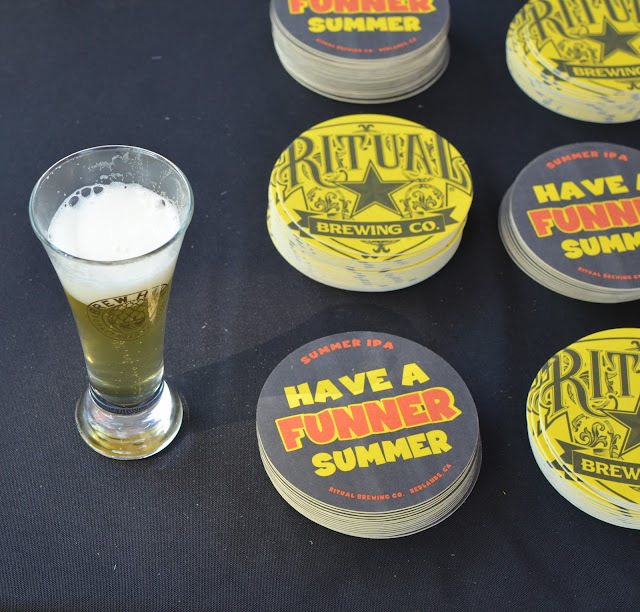 Among my favorite beers of the day were Brewery Rex's Stay Wit, Ritual Brewing Company's Funner IPA, and Tustin Brewing Company's Kentucky Hug. 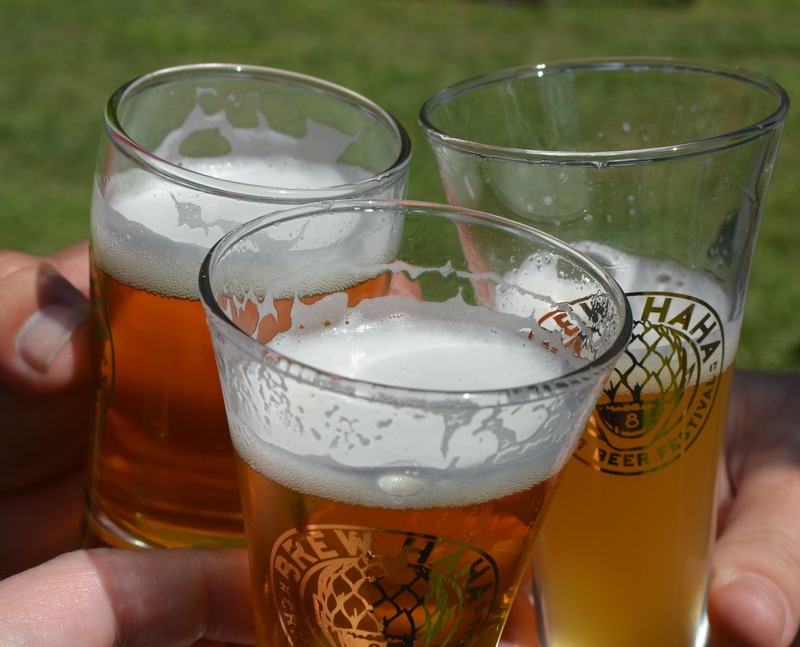 New for this year's Brew Ha Ha was a Rare Beer Section. 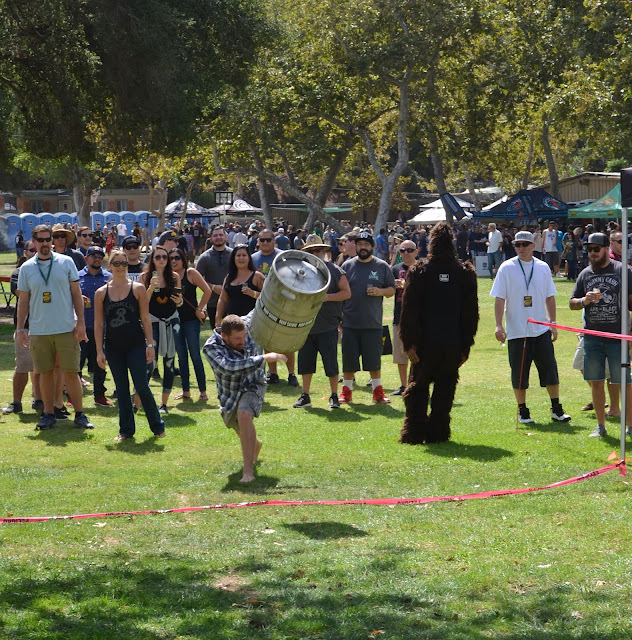 This area had exclusive beers available throughout the event for festival attendees who had selected the Rare Beer option for admission. 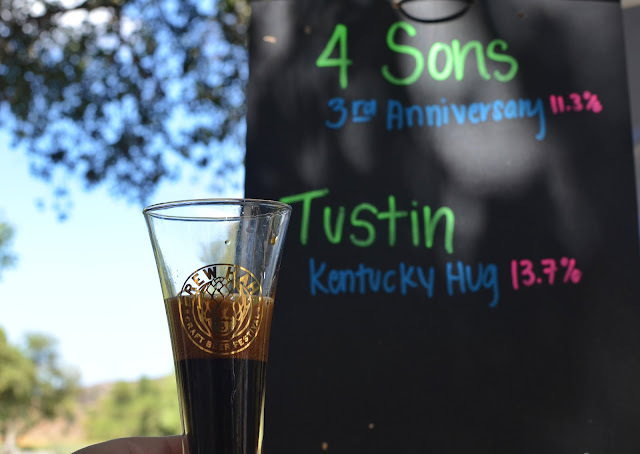 Some of the beers in the Rare Beer Section, such as Tustin Brewing Company's Kentucky Hug, were also available to all attendees in the General Admission area of the event, but, it was only available for a select time, whereas in the Rare Beer Section it was available throughout the event with no line. Rare Beer Section, where everyone was smiling at drinking rare beers! 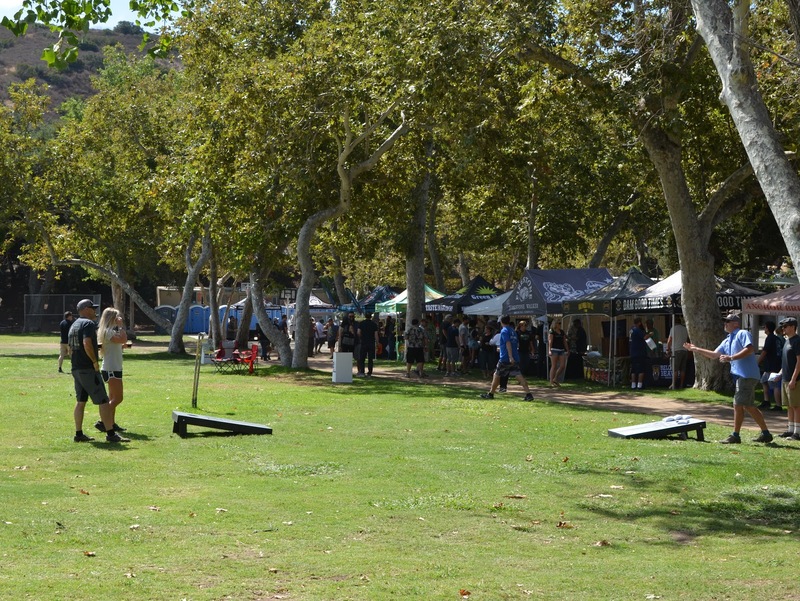 As usual, there was a wide variety of food options available at Brew Ha Ha provided by local food truck and restaurant booths. There were also games available throughout Oak Canyon Park for festival attendees to partake in as well as live music. 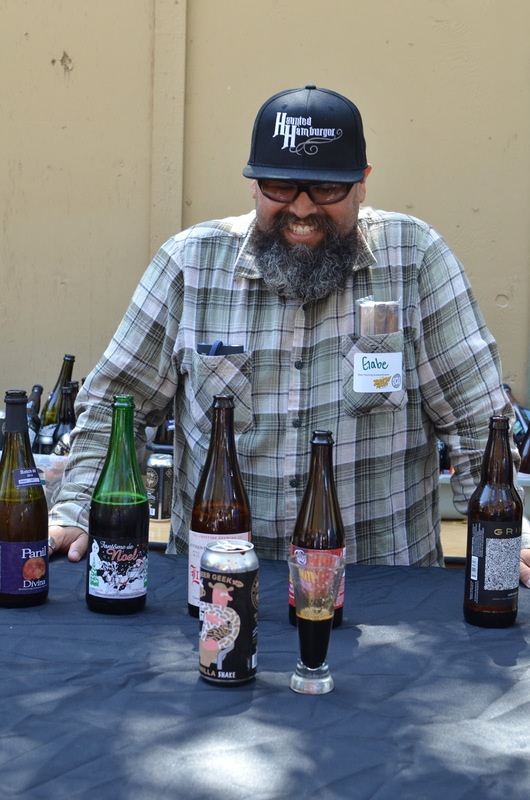 Having food, games, and music helps to make sure that attendees are able to take breaks from trying all of the tasty beers throughout the event. 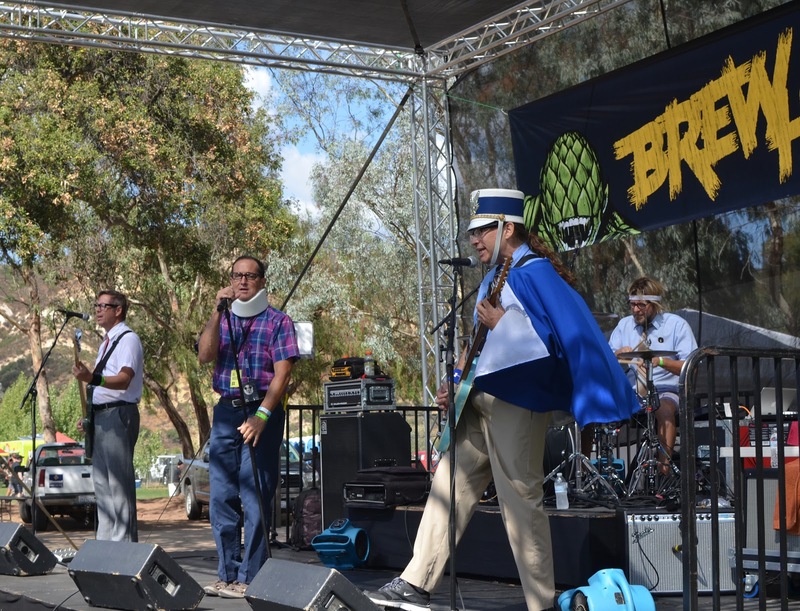 This year's live music entertainment was provided by The Spazmatics, which were awesome! I had never heard them perform before, and was so excited to hear them play covers of some of my favorite 80s songs. 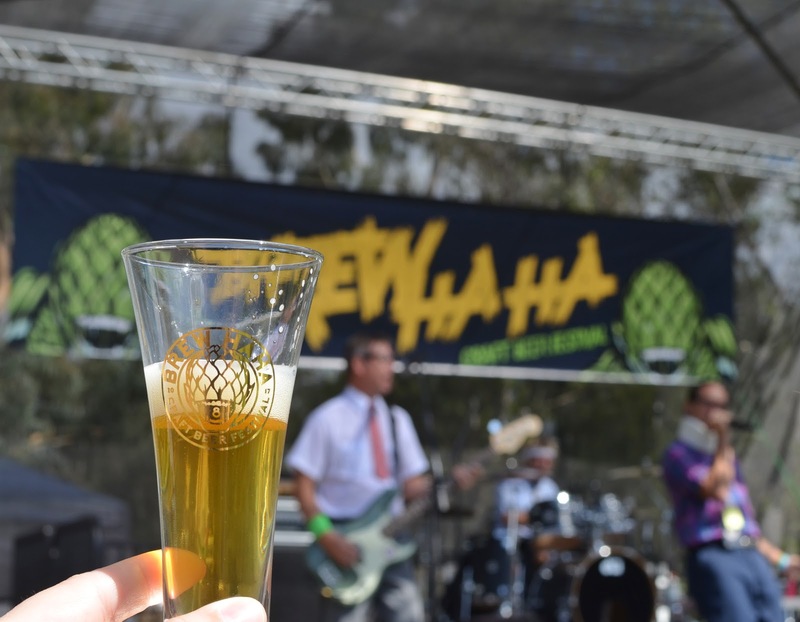 As usual, the organizers of Brew Ha Ha provided a fun filled afternoon. 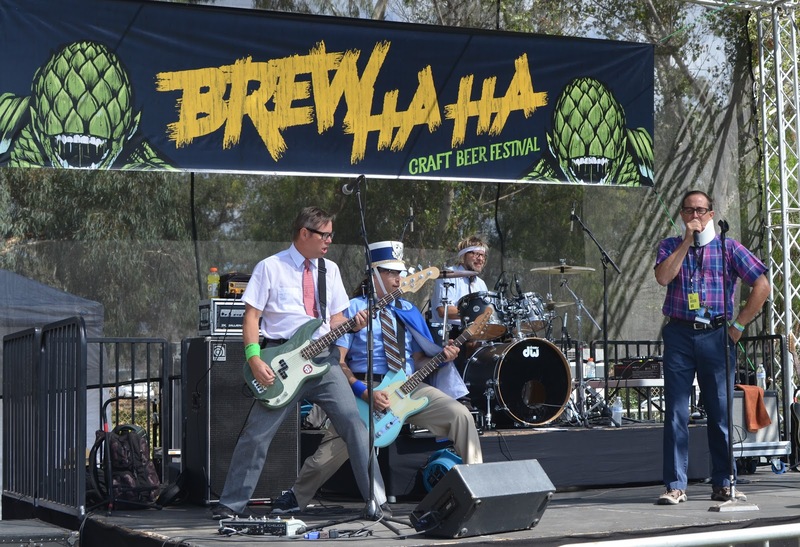 I always look forward to attending events put on by Brew Ha Ha Productions. I can't wait until their next event!